The connection between autoimmune dysfunction and psychiatric illnesses has been investigated for many years. 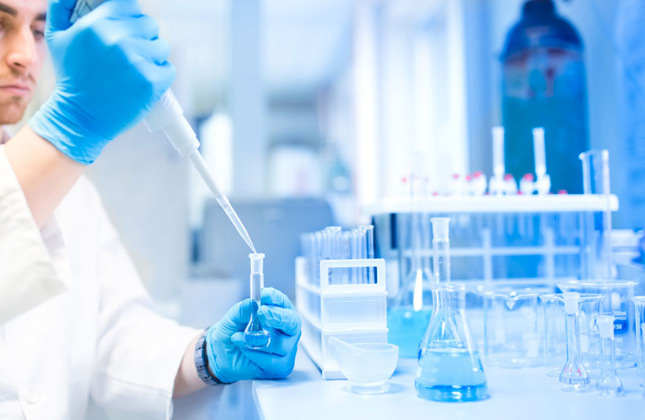 Recently, studies have shown that in some cases, there may be a biological basis for certain neuropsychiatric disorders, including schizophrenia and chronic depression. Other studies have found that infection-triggered autoimmune disorders may be the root cause of numerous neuropsychiatric symptoms. 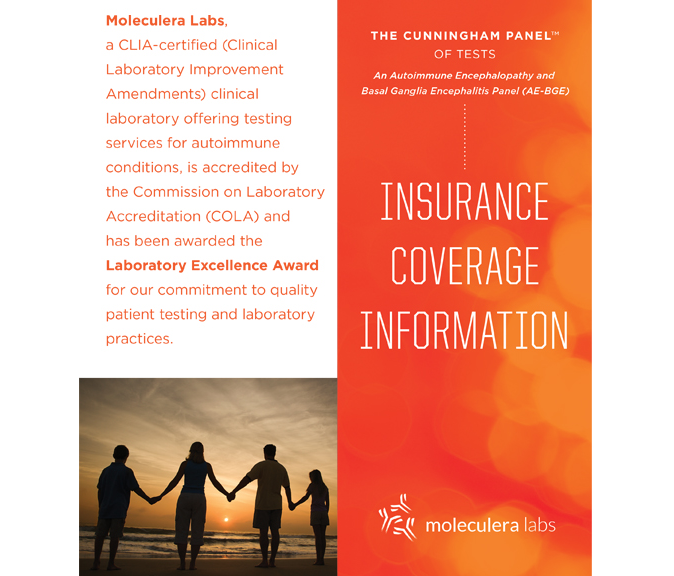 The Cunningham PanelTM, developed and offered exclusively through Moleculera Labs, is the first test of its kind in the world. 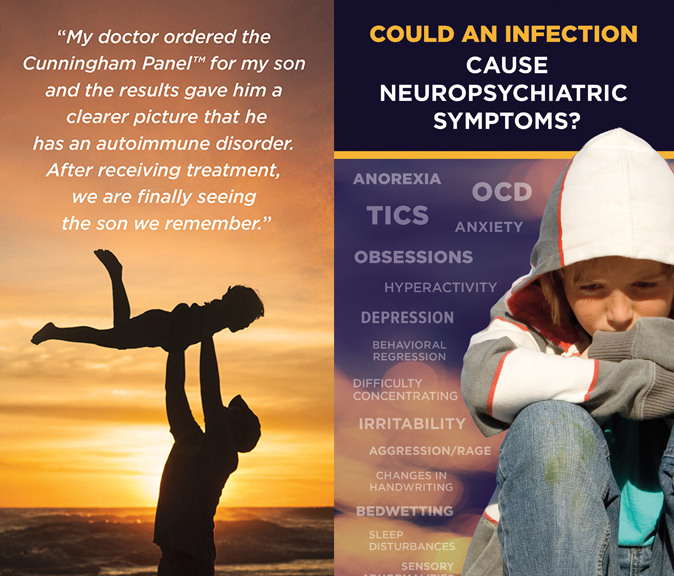 The Panel is one, out of several to be introduced, which assists physicians in determining the likelihood that a patient’s neuropsychiatric symptoms are due to an infection-triggered autoimmune response, rather than a primary psychiatric disorder. 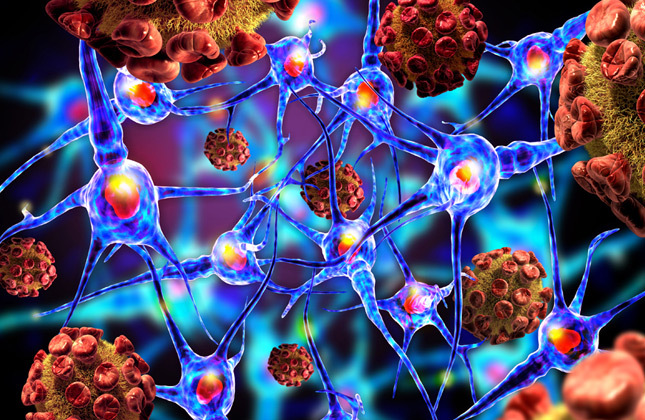 The connection between autoimmune dysfunction and psychiatric illnesses has been investigated for many years. Recently, studies have shown that in some cases, there may be a biological basis for certain neuropsychiatric disorders. 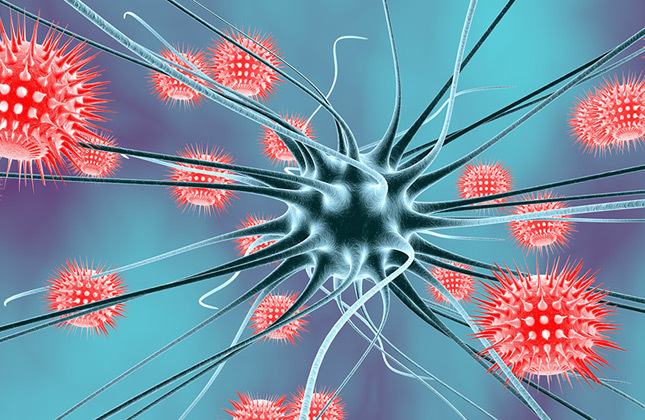 In a subset of individuals, the immune system produces autoantibodies, intended to fight an infection but instead attack healthy tissue in the brain, resulting in the neurologic and/or psychiatric behaviors. Molecular mimicry plays an important role in immune responses to infection and in autoimmune diseases. It occurs when our immune system mistakenly attacks normal body tissues. 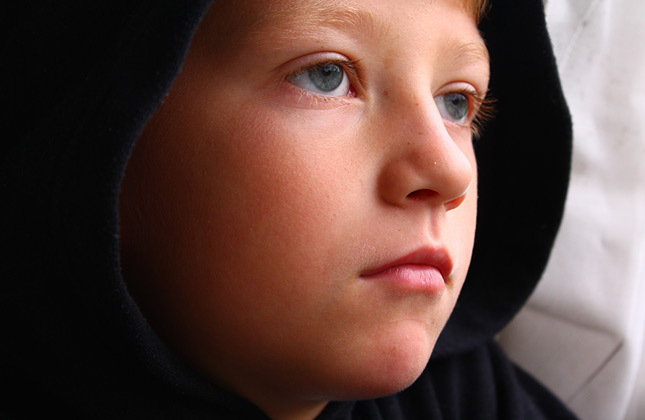 The number of children and adolescents impacted by chronic and complex neuropsychiatric conditions has skyrocketed. Movement, behavioral, developmental and neuropsychiatric disorders affect millions worldwide. 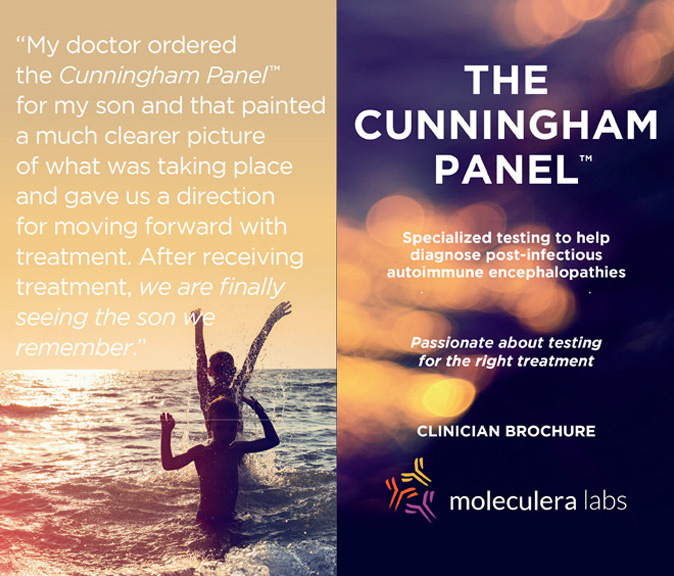 Our goal is to develop additional testing panels that would identify if patients suffering from other neuropsychiatric conditions may be responsive to autoimmune therapy rather than treatment with neuropsychiatric drugs. All too often, children with PANS and PANDAS are misdiagnosed as having a psychiatric illness. 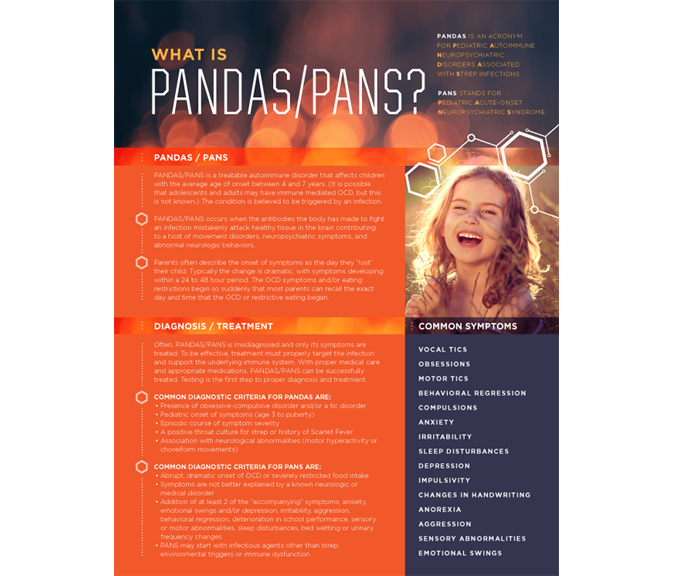 Unfortunately, for PANS and PANDAS patients this does not address the root cause of the symptoms, which is an infection-triggered autoimmune condition.